Usually the 5th decade in a woman’s life is accompanied by weight gain, mood variations and sleep disorders, which are all symptoms of menopause. These physiological changes come as a result of the reduced female hormone production, called estrogen. Unfortunately hormonal fluctuations do not take into account the demanding everyday life of an active woman in her mid fifties, which makes it hard to manage symptoms. The average weight gain during menopause is 0.5kg per year. It mind sound negligible, but if you think about it carefully it accounts for a 2.5kg increase in 5 years. 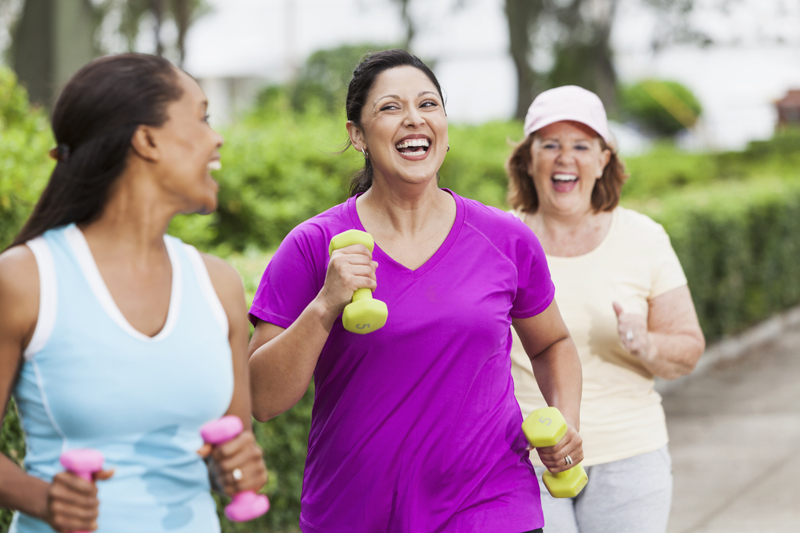 However, menopause is not solely responsible for the increase in weight. Physical inactivity, loss of muscle mass and fat accumulation are also to blame. 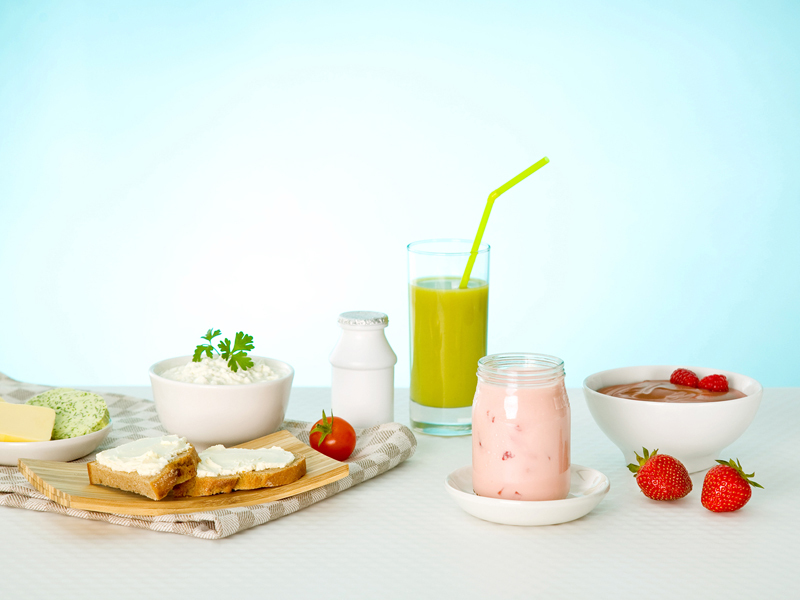 Mind your body and say no to “empty calorie” foods. Even though menopause per se is not responsible for weight gain, the hormonal changes described above result in excessive abdominal fat. Belly fat and fat surrounding your organs are risk factors for heart disease, elevated cholesterol, high blood pressure and diabetes in older women. Physical inactivity: Everyday routine, motility issues and psychological factors are the main reason why a woman would reduce her physical activity during the years of menopause. Someone could say that inactivity has a great effect, even more so than nutrition. At the same time the lack of exercise has a negative impact on muscle mass and bone density. If you do not have the time to enroll in the gym, set a personal goal of 5.000 to 10.000 steps per day. Count your steps using a pedometer or a mobile app. Bone health: One of biggest concerns for women during menopausal years is bone health, which is affected by reduced estrogen production. 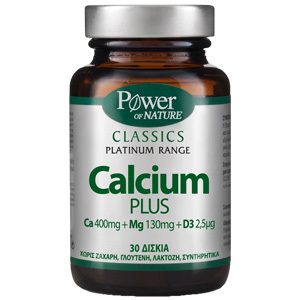 The needs of the bone “feeding” mineral, calcium, go up by 20% (1.200mg). Keep in mind that bone frailty can have a great impact on motility and social life of a menopausal woman. Mood and sleep changes: Hot flashes, night sweats, mood changes and insomnia are not just rumors but a reality during menopause. Find natural solutions through vitamins and minerals, or other natural products like soy isoflavones which can help you manage mood bursts and hot flashes. 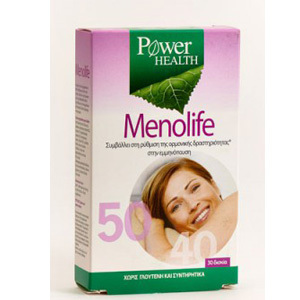 Life is still beautiful during menopause, but you need to be proactive. Look after yourself with a balanced diet, increased physical activity, heart and bone protection. 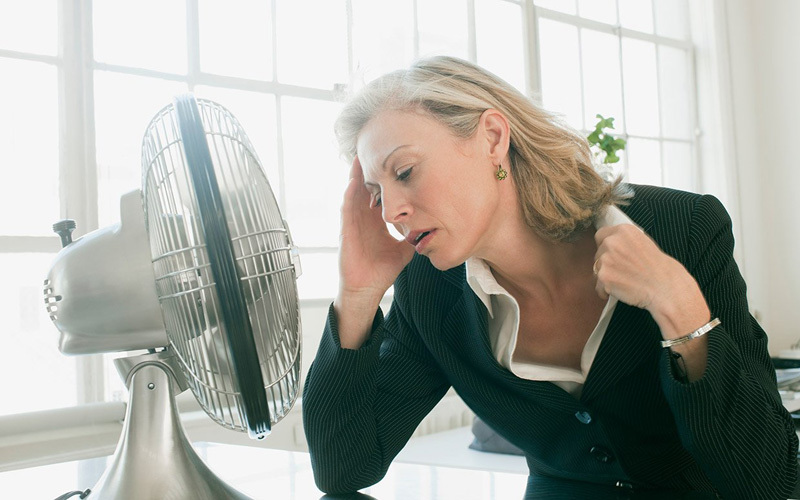 Remember that hot flashes can make you look hotter than ever! Isoflavones Also known as phytoestrogens, isoflavones are obtained either from soy or red clover. 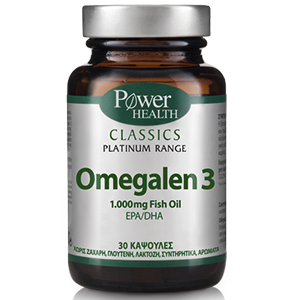 They help reduce menopause symptoms, while some studies suggest a cardioprotective effect. According to well known medical associations, soy products are perfectly safe for human consumption. 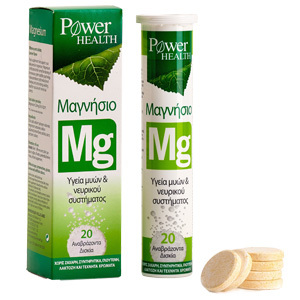 Calcium, vitamin D, magnesium Calcium is critical for bone health. 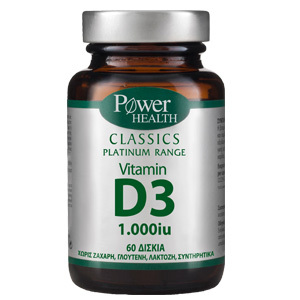 Vitamin D and magnesium should present to ensure calcium absorption in the gut. 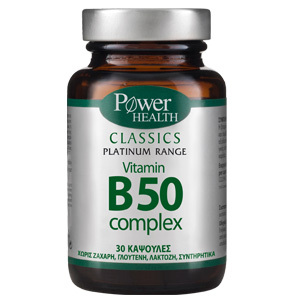 B complex vitamins, especially B6 and B12 Support your muscles and nerves, as well as energy production. Moreover B6 improves mood changes and B12 reduces the production of substance (homocysteine) which hurts your heart. 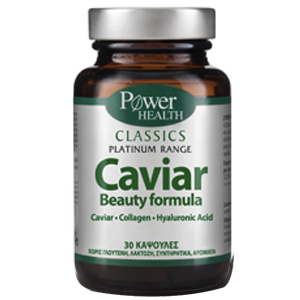 Antioxidants They gain popularity in the scientific community as they fight oxidation, a process which causes premature cell aging. 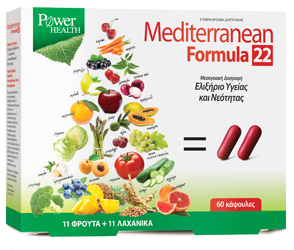 The phenolic compounds of the Mediterranean diet consist the most effective antiaging formula. 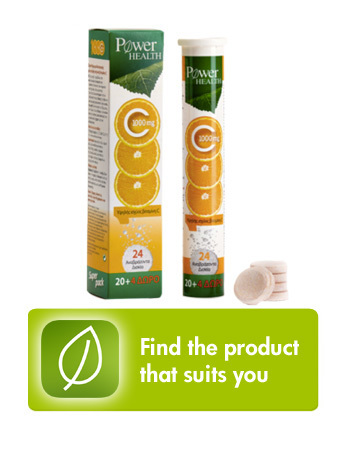 Natural ingredients for weight loss They help you shed safely and gradually any extra pounds. Weight can have a great impact on your metabolic health, as well as on your confidence. Nutritional cosmetics Take care of your inner and outer beauty with the natural ingredients found in nutricosmetics. Davis SR, Castelo-Branco C, Chedraui P, Lumsden MA, Nappi RE, Shah D, Villaseca P; Writing Group of the International Menopause Society for World Menopause Day 2012. 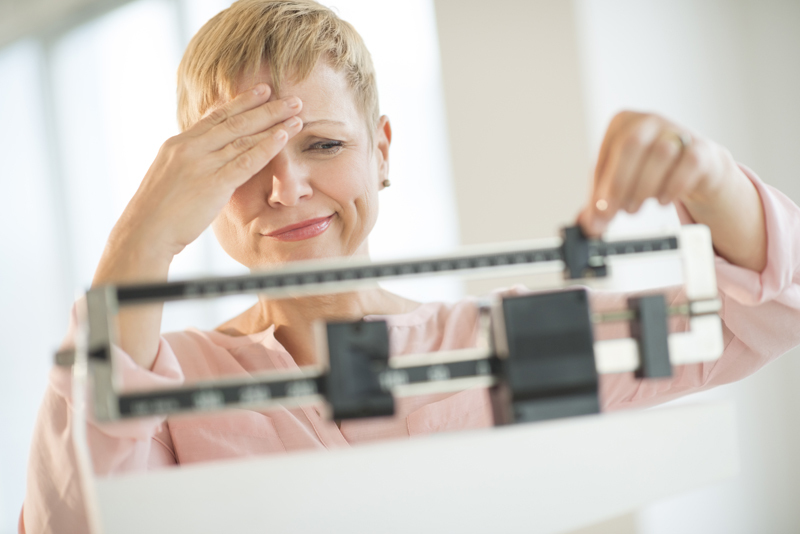 Understanding weight gain at menopause. Climacteric. 2012 Oct;15(5):419-29. doi: 10.3109/13697137.2012.707385. Review. Today’s Dietitian. By Maryann Jacobsen, MS, RD. 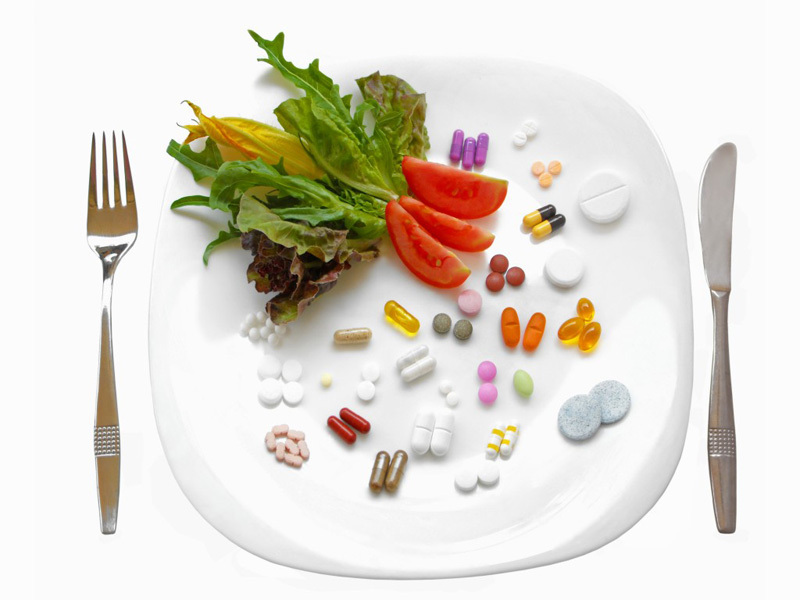 Midlife Nutrition — Helping Women Over 40 Overcome Nutrition Challenges. Vol. 16 No. 3 P. 30. Chen MN1, Lin CC, Liu CF. Efficacy of phytoestrogens for menopausal symptoms: a meta-analysis and systematic review. Climacteric. 2015 Apr;18(2):260-9. Simkin-Silverman LR, Wing RR, Boraz MA, Kuller LH. Lifestyle intervention can prevent weight gain during menopause: results from a 5-year randomized clinical trial. Ann Behav Med. 2003 Dec;26(3):212-20. American Cancer Society. Marji McCullough. The Bottom Line on Soy and Breast Cancer Risk. Last accessed 15/9/2015. Medline Plus. Pyridoxine. Last accessed 15/9/2015.